And this is why I still own a record player. Every once in a while I stumble across something truly special. Although Fantasia (released in 1940) was a critical success it was a box office disappointment for Walt Disney. His dream of re-releasing the film with new segments wouldn’t be realized until the far-off year of 2000, and again with critical acclaim but limited box office returns. These facts in no way diminish this film’s historical and artistic significance! So when I found a mint condition copy of the soundtrack for Fantasia from 1957 I was ecstatic! Disney considered releasing the film’s soundtrack around the time of the film’s roadshow release, but this idea was not realized. 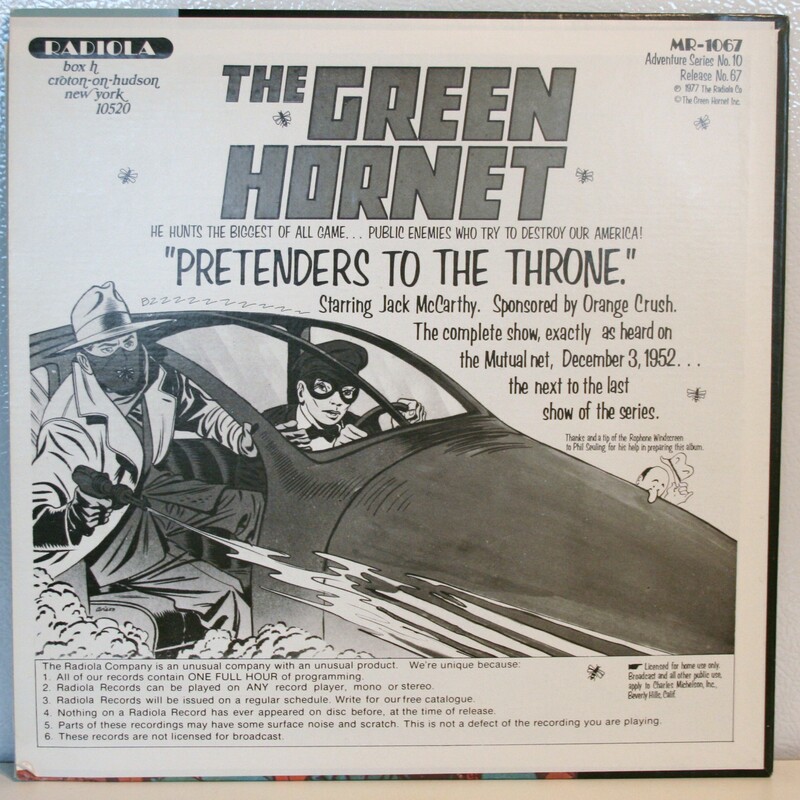 The soundtrack was first released as a mono three LP set and a stereo 8-track tape in sixteen countries by Disneyland and Buena Vista Records in 1957, containing the musical pieces without the narration. 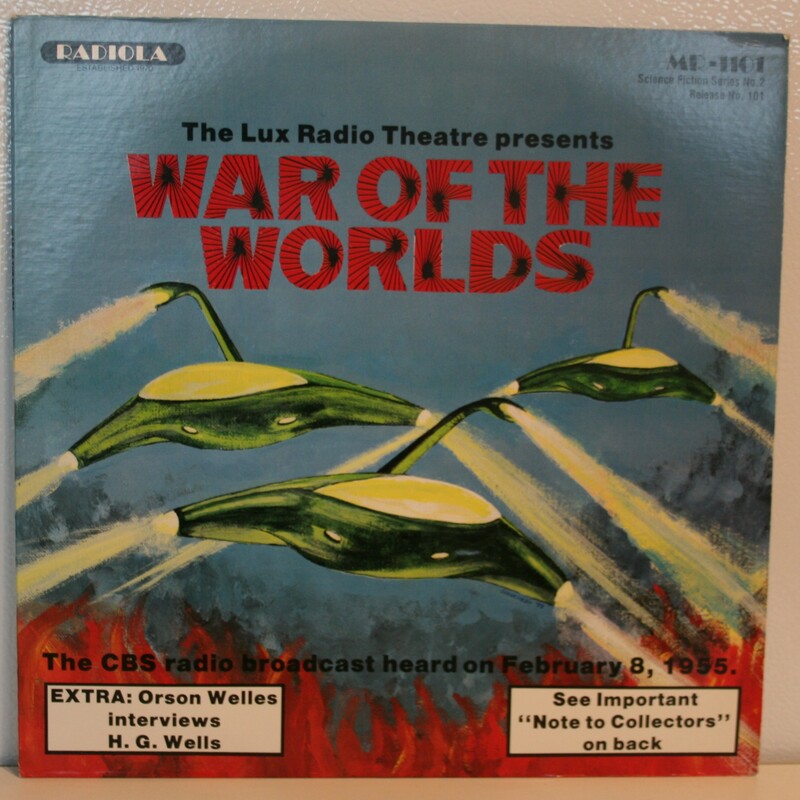 A stereo edition LP was issued by Buena Vista Records in 1961. Disney was required to obtain permission from Stokowski, who initially rejected its sale unless the Philadelphia Orchestra Association received a share of the royalties. The Kostal recording was released on two CDs, two LPs and two audio cassettes by Buena Vista Records, in 1982. In September 1990, the remastered Stokowski soundtrack was released on CD and audio cassette by Buena Vista Records. In the United States, it debuted the Billboard 200 chart at number 190, its peak position, for the week of November 17, 1990. Two months after its release, the album was certified gold by the Recording Industry Association of America (RIAA) for 500,000 copies sold in the United States. In January 1993, it was certified platinum for sales in excess of one million copies. For the film’s 75th anniversary, the Stokowski and Kostal recordings were released on two LPs and four CDs as the fifth volume of the Walt Disney Records: The Legacy Collection. 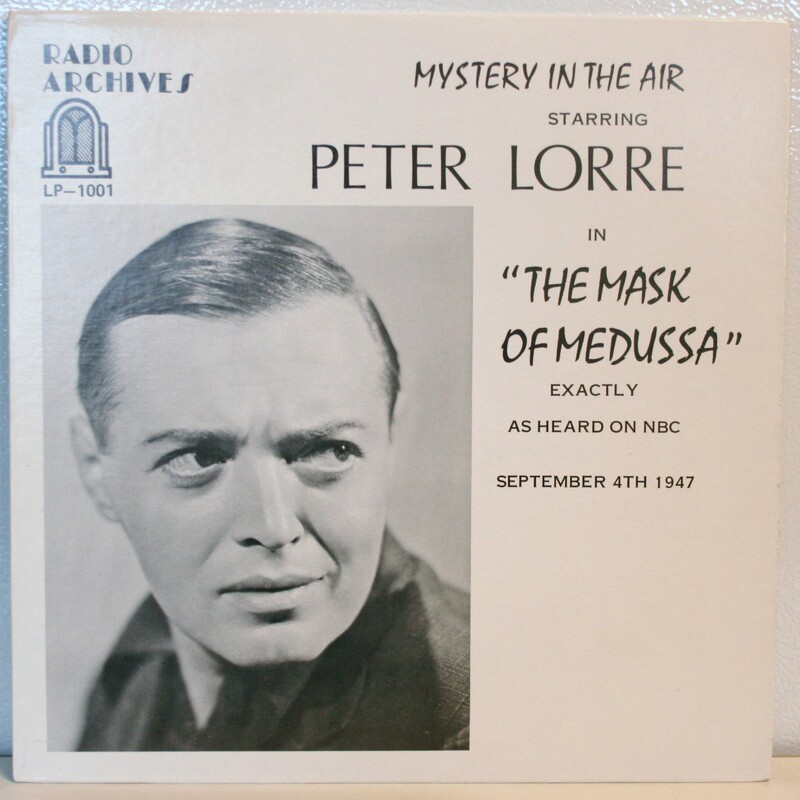 The set includes Stokowski’s recording of the deleted Clair de Lune segment, and a recording of The Sorcerer’s Apprentice and Peter and the Wolf with added narration by Sterling Holloway. The above pages outline the goal intended for the recording quality. It is worth a read if you care to enlarge the picture! Both Walt and Leopold Stokowski make good arguments for why Fantasia was a worthwhile project. Again, it is worth a read! As you can see, each section of the film has a two-page spread dedicated to it. On the left there is an introduction to the original musical piece followed by a description of how it was handled in the film. On the right is a beautiful piece of concept art from the section in question. I’ll say it again, it is worth enlarging the pictures to give these pages a read! I was amazed to find that the vinyl records themselves appear unplayed! There is no dust, wear, or scratches. Considering this release is over 60 years old, I consider finding such a pristine copy unprecedented! This will now be the cornerstone of my Disney record collection. A long title for a short entry in the catalogue of Disneyland Records. These story records are indeed short on content but perfect for little ones with short attention spans. This offering even has eleven storybook pages to help focus the listener. The four stories that are narrated for us are The Little House (1952), Susie the Little Blue Coupe (1952), Johnny Appleseed (1948), and Lambert the Sheepish Lion (1952). These are all Disney Shorts. This album was produced in 1972. I was very glad to see no coloring or children’s name scrawled on these pages! Also, there is no hole punch through the top right corner. 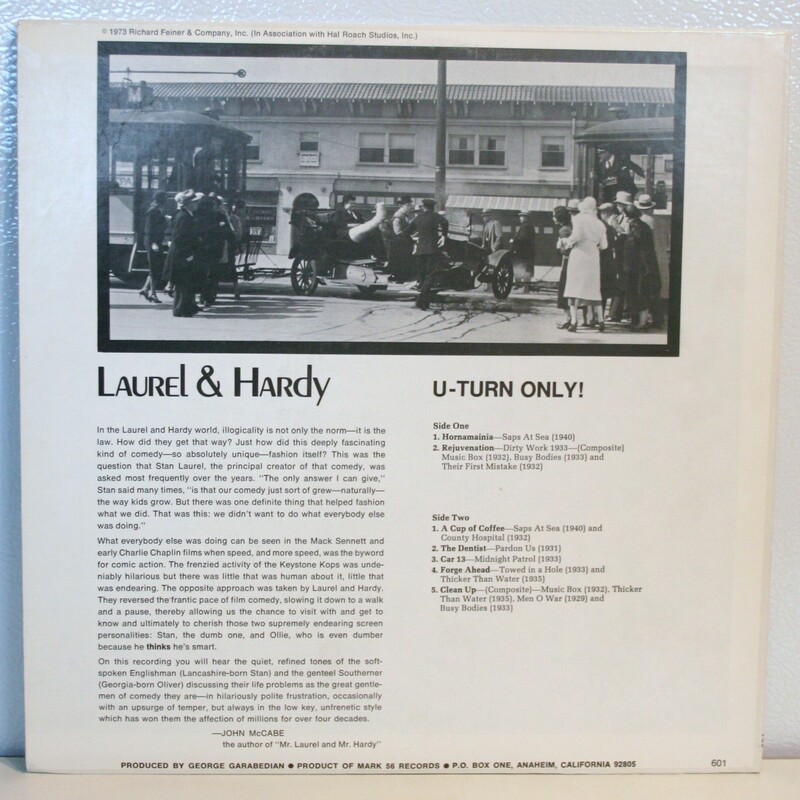 This was a technique practiced by retail stores to identify discounted LP’s that could not be returned for a refund. Most of my Disney record collection has just such a hole punched in the corners. Boo retailers! Who starts or ends their shift at 2:50 in the morning or afternoon? I guess when it’s your image on the clock, you can punch in or out any time you want! Who is Tubby the Tuba you ask? Well, if you were into collecting very obscure Disneyland Records releases in 1963, you’d recognize this character as a one-off musical instrument used to teach children about, what else: music. 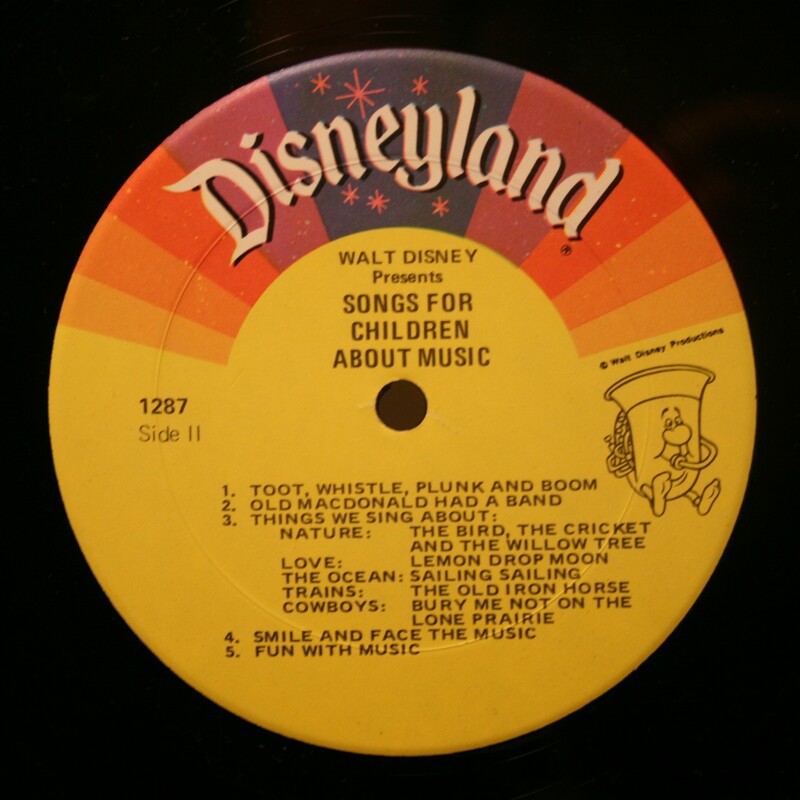 This LP from Disneyland Records follows the pattern of most similar releases in that the main title is confined to the A Side, with filler or stock music of a related theme confined to the B Side. 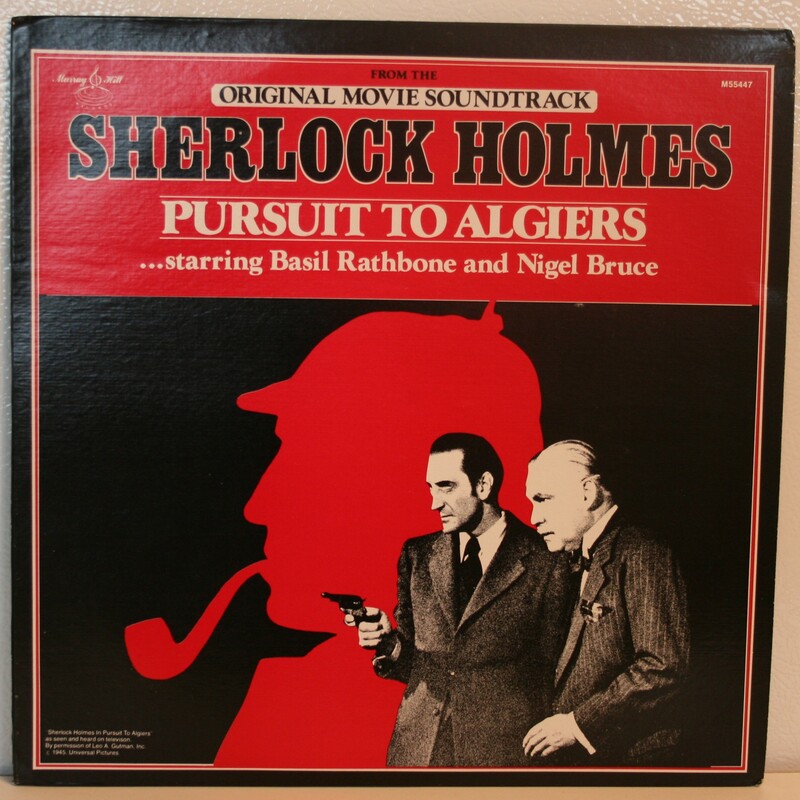 So as you may gather from that, Tubby the Tuba and his story only appears on the A Side of this LP. Annette does a fantastic job of narrating the story doing many character voices and even singing a very funny character song for a bullfrog. FUN FACT: Even though Walt talked her out of changing her last name, with the argument that she would be unique and remembered for it, she is often billed as simply ‘Annette’. What’s up with that? The story of Tubby the Tuba follows, you guessed it, a tuba as he tries to be taken seriously by the snobbish instruments of the orchestra he is a part of. While they get to play beautiful melodies he only gets to go ‘Uumpa! Uumpa!’ and is shouted down if he tries to do anything else. After a rehearsal Tubby goes off by himself and sits down beside a pond where he meets a large bullfrog. The bullfrog is a happy and courteous fellow and greets the tuba and soon they are swapping life stories which turn out to be very similar. It seems the bullfrog’s singing isn’t appreciated by his pond friends either. He sings a tune for Tubby that both cheers him up and gives him something to play for his band mates! Tubby returns to the orchestra for another rehearsal and tries to sneak the bullfrog’s tune in but is again shouted down by the other instruments. But the Conductor hears it and asks Tubby to play it again. He does so and it is so good that all of the other instruments join in and Tubby is now a respected part of the orchestra! NOT-SO FUN FACT: Back in 1963 society still wasn’t very sensitive to anything that was different. Movies and television were filled with stereotypical depictions of heavy-set people. Usually every plucky protagonist had an overweight friend constantly munching on junk food for comic relief. I always wondered how those (usually) younger actors felt about being hired solely to be laughed at? My contention is with the naming of this character: Tubby the Tuba. With the root word so obvious and the tuba’s size as an instrument, it’s not hard to see why the writers took the easy way out in naming him. But although arguably not as cute, couldn’t he have been named Thomas the Tuba or Terry the Tuba or Tony the Tuba? This may be a stretch, but it comes close to fat shaming a tuba because of its size. This was a Short from 1953 and provided a history of music through the ages, from prehistoric man to the modern symphony orchestra. An old standard given a new musical twist. A medley featuring five things kids might sing about. Jimmie Dodd sings a quasi-religious song based on the Bible book of Proverbs to the Mouseketeers. This song was written by Dodd but sung by an ensemble. It was great to hear Jimmie Dodd again as he was such a great talent and a very good man all around. It’s always interesting to see him outside of his Mickey Mouse Club role. 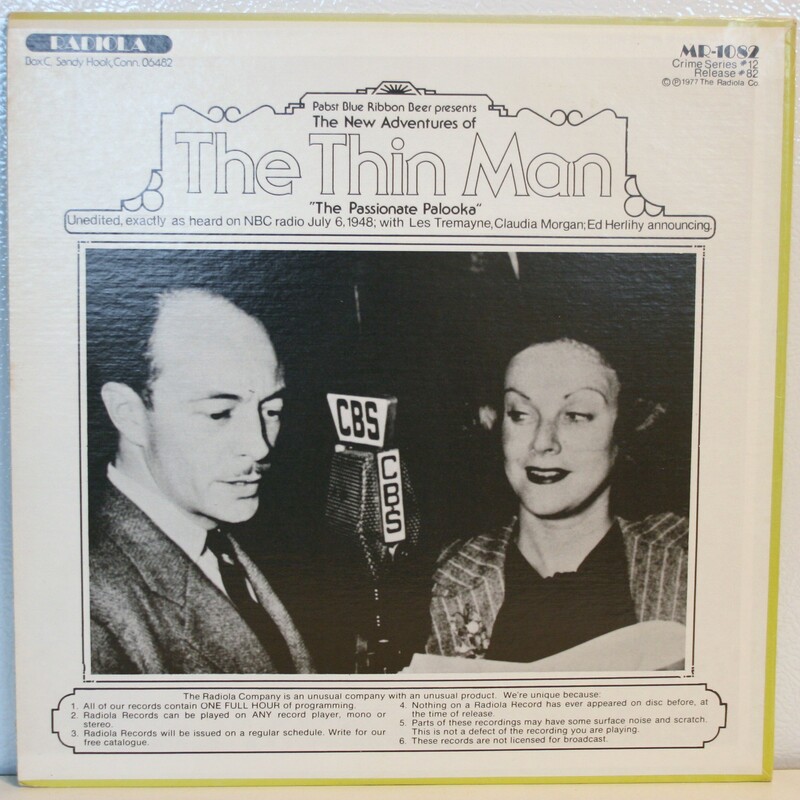 These old LPs are great collectors items and very inexpensive to obtain. I picked this one up a local flea market for just a dollar. The music is well done and the artwork is fun!